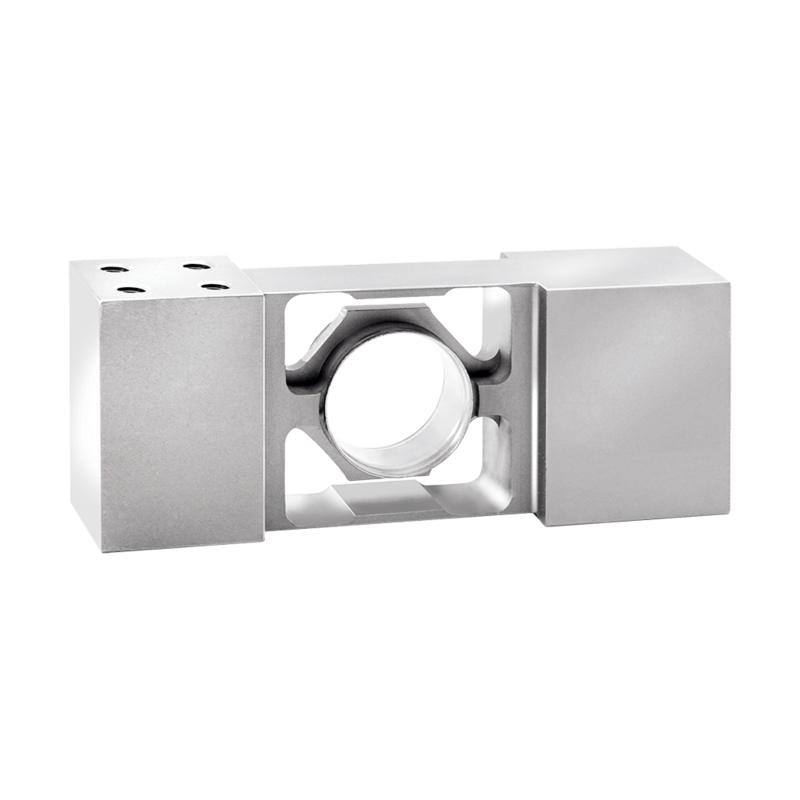 Product information "Platform - Load Cell H62N"
The H62N are single-point load cells with parallel exported, centered bending eye made of stainless steel. The fully welded, hermetically sealed stainless steel construction predestined this load cell for use in harsh and wet environments (chemical industry, food industry, etc). By default, the H62N load cells are tested sensitivity to corner load and optimized. This results will be no measurement error when the platform is charged only at a corner. The load cell is calibrated to 3000D (optional 4000D) to OIML R60 and is also in increased accuracy (Y=25,000) to buy. This increased Y value allows the construction of two range scales. The load cell is laser-welded and meets the requirements of protection class IP68. Scales in the food indutry, bench scales, checkweighers in the pharmaceutical industry, as well as belt, monorail, batching and packaging machines. The large monting surfaces and four threaded holes front and rear provide ideal conditions for the smooth construction of a scale with large platform dimensions. Using the two mounting surfaces above the front or rear and bottom of the cable exit two steel or aluminium plates up to 600 x 600 mm are screwed. Related links to "Platform - Load Cell H62N"
Our comment on "Platform - Load Cell H62N"